Google is facing a lawsuit in the US for tracking user’s location data even when location services have been turned off. Recently Google's privacy practices came in the spotlight when the Associated Press found that the company is tracking users' location even when location services are switched off. Four days after the report, Google is being sued by a man named Napoleon Patacsil in California. "Google expressly represented to users of its operating system and apps that the activation of certain settings will prevent the tracking of users' geolocation," Patacsil's lawyers wrote in a legal complaint filed on Friday. "That representation was false." The lawsuit is looking to represent all iOS and Android users and claims that the search giant violated privacy laws, including the California Invasion of Privacy Act and the right to privacy enshrined in the California constitution. A judge is yet to decide if the plaintiff can represent every user in the US in this case. On the face of it, it seems Google is candid about asking permission to use the user’s location information when launching Google Maps for the first time. If the user agrees to let the app record location over time, Maps will show that history to the user in the ‘Timeline’ section. The app even lets the user ‘pause’ this setting, so they can have it back on after a certain period. Ideally, this should stop Google from tracking one's location once paused, but that doesn’t seem to be the case. Here’s what’s happening - Google doesn’t stop tracking location even when Location History is paused. Google apps automatically save time-stamped location data without asking. “Location History is a Google product that is entirely opt in, and users have the controls to edit, delete, or turn it off at any time. As the story notes, we make sure Location History users know that when they disable the product, we continue to use location to improve the Google experience when they do things like perform a Google search or use Google for driving directions,” Google told Digit.in through an email reply. 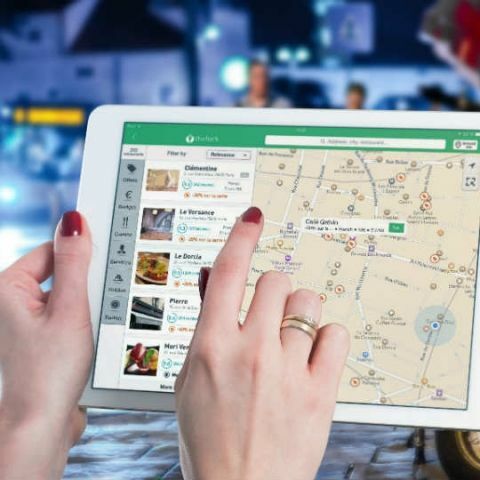 “There are a number of different ways that Google may use location to improve people’s experience, including: Location History, Web and App Activity, and through device-level Location Services,” a Google spokesperson had said to AP. According to AP, it is possible to erase all stored data concerning the user’s location but is painstaking as it must be carefully selected, reviewed, and then erased. Google's location collection has been under scrutiny since November last year, when it was observed that Android users' location data was being collected even though location services were turned off. You can head over to this Google Accounts page to review all the data Google has acquired about you over time. Called My Activity, it allows you to view (and delete) all recorded location markers and other data from the past. IS THIS available in US? ?